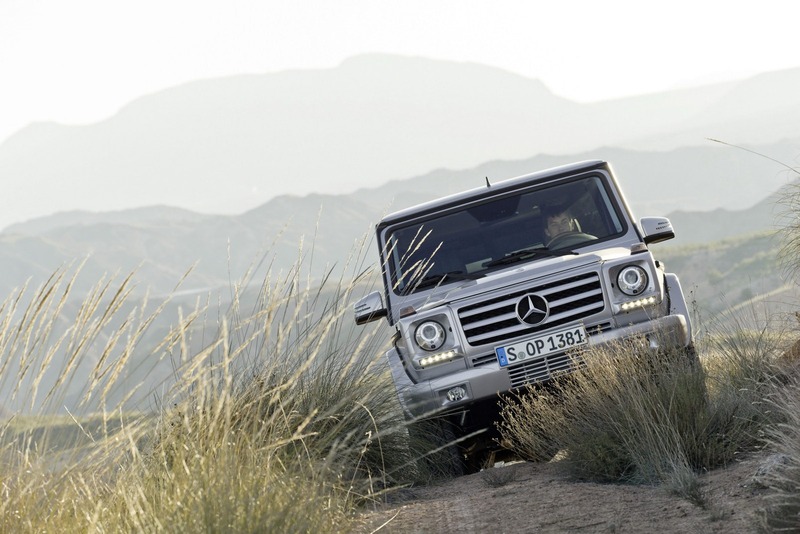 Mercedes released official pricing figures for the 2013 G-Class in the United Kingdom. 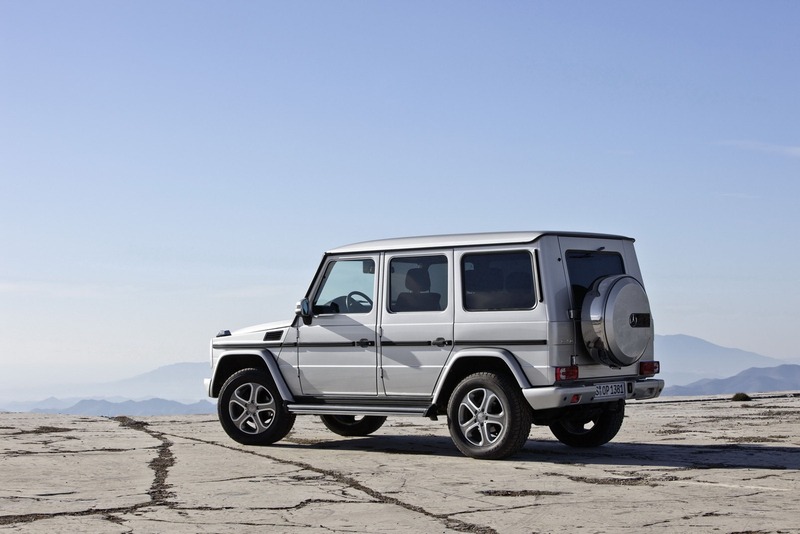 The 2013MY G-Class SUV comes with high-quality leather upholstery, heated seats, a Harman Kardon Logic 7 premium audio system, heated mirrors, 18-inch alloy wheels and LED daytime running lights. Under the bonnet of the entry-level G350 BlueTEC we find a 3.0-liter V6 offering 208hp and 540Nm of torque. Fuel economy figures are rated at 25,2mpg UK with CO2 emissions of 295 g/km. 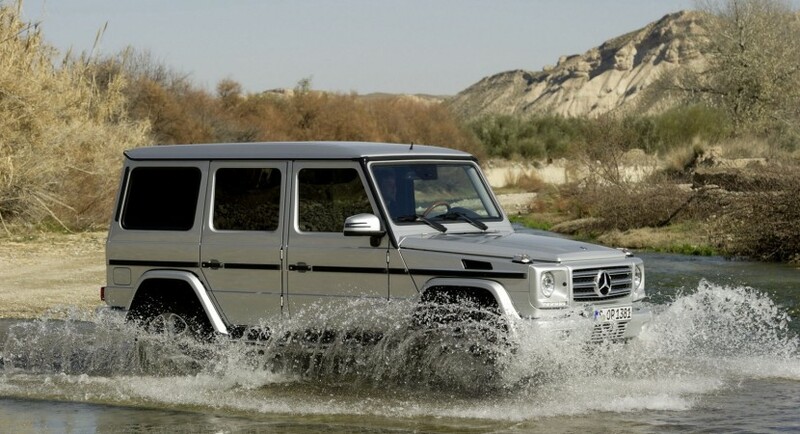 The 2013 Mercedes G63 AMG sports a 5.5-liter V8 engine capable to provide 536hp and 760Nm of torque. Combined fuel consumption is 20,5mpg UK while the Co2 emissions are at 322 g/km. 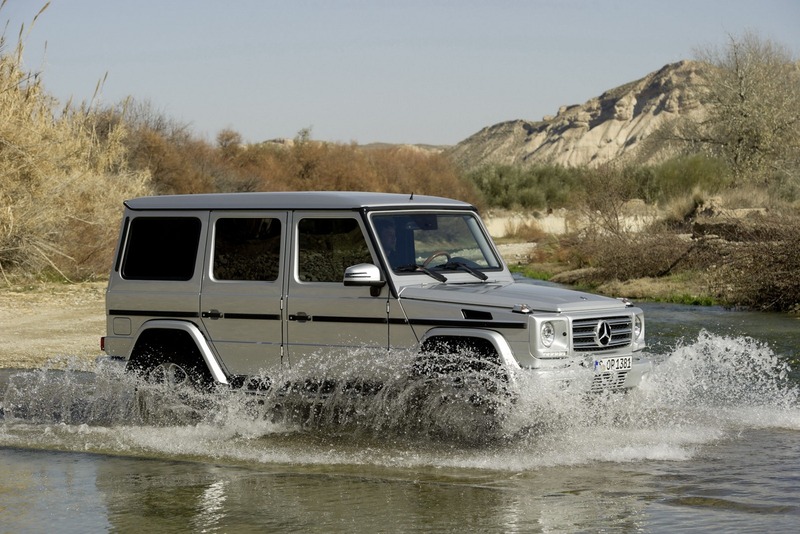 “Distinguishing the G 63 AMG from the rest of the G-Class range is a unique AMG radiator grille with twin chrome fins running through the black mesh grille,” says the car maker. Pricing starts at £82,945 OTR for the G350 BlueTEC while the high-performance Mercedes C63 AMG is priced from £123,115 OTR.